As the largest rail network in Canada and the only transcontinental network in North America, Canadian National Railway (CN) operates more than 20,000 route miles in eight Canadian provinces and 16 U.S. states. All systems ran well, that is until the trains arrived in Chicago. Here, a bottleneck of crisscrossing rail systems caused freight delays that demanded a better bypass route around the major city. 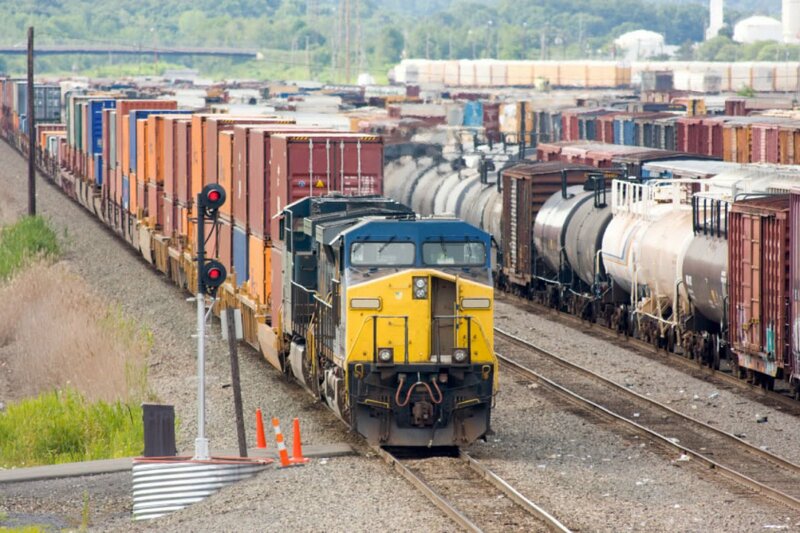 CN wanted a plan to allow existing traffic to be moved more efficiently and at a lower cost. The purchase of a smaller, regional railroad provided the perfect solution. The Elgin, Joliet and Eastern Railway (EJE) operated nearly 200 miles of main line track that encircled the City of Chicago. From Waukegan, IL, on the north to Joliet, IL, on the west to Gary, IND, on the southeast, EJE provided the perfect route to drive new efficiencies into CN's network. However, the consummation of the deal required a team of in-house and outside professionals to negotiate a deal. Enter the Freeborn Transportation Team. Working closely with CN, the Transportation Team navigated multiple levels of structure, from acquisition strategy, tax and environmental to real estate, land use and employment/benefits. Team members also had to address complex and sometimes arcane details, such as company benefit plan documents dating back to the 1920s. Fourteen months after the acquisition was submitted for regulatory approval, the Surface Transportation Board approved the deal and the transaction was consummated, melding EJE's 700 employees and interline rail connections into CN's more than 20,000-strong workforce. Most importantly, the streamlined rail operations reduced congestion and created a host of operating improvements on CN's network.